Seems like everyone (except Microsoft, but more on that in a minute) has a connected home hub you can talk to. If a new report from The Information is correct, you can count Apple in. Joining Google Home and Amazon’s Echo may be a Siri-powered hub, according to the report. It’ll have a speaker and mic, obviously, and will launch alongside a new Siri API and SDK for developers to tap into, perhaps as early as this June at WWDC. Rather than rely on Yelp reviews as Apple Maps does, you could potentially ask what folks on you favorite app think of that Indian place you’ve been hearing so much about. That could make it almost endlessly extensible, much like the Echo. So far, Google hasn’t quite made such a promise — but the Home isn’t out yet, either. If Apple actually does have a Siri speaker for your HomeKit household coming, that leaves Microsoft’s Cortana as the lone holdout. And really, it’s one of the only AI assistants we really want to see at this point. 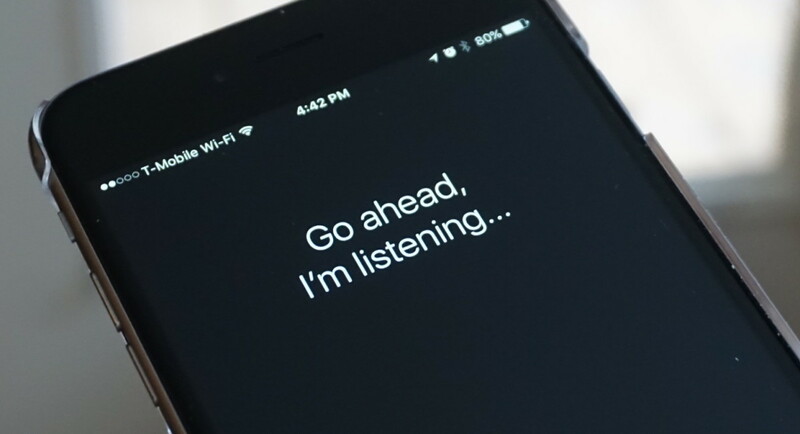 If anything, Google’s Home proved how limited Siri can be. An SDK and/or API will help, but Apple will be playing a bit of catch-up.